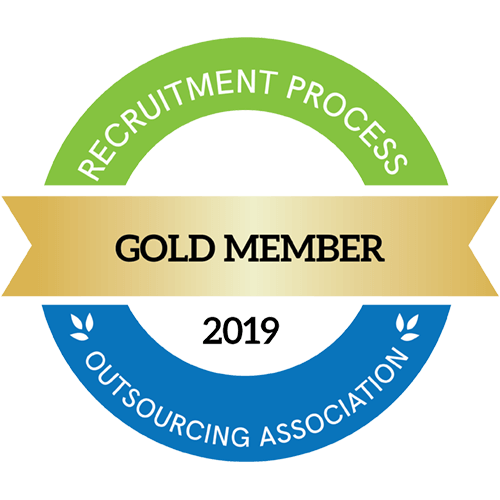 Recruitment firm ranks among the top three Midsize-Market for RPO Providers and Healthcare providers in the U.S.
JACKSONVILLE BEACH, Fla., Sept. 18, 2018 /PRNewswire/ -- Hueman, a nationally and globally recognized recruitment company, was honored on HRO Today's 2018 Baker's Dozen Customer Satisfaction Ratings List, the largest and most prestigious customer satisfaction survey in recruitment process outsourcing (RPO). The annual survey is based solely on feedback from buyers of the rated services. Hueman ranked number one in both Midsize Deal Breadth of Service Leaders and Midsize of Deal Leaders. In addition to these, Hueman also ranked among the top three Midsize-Market for RPO Providers and Healthcare Providers in the country. Results are analyzed across three subcategories: service breadth, deal sizes and quality. "This is the most important honor in our industry because it is based on feedback from the most important people — our partners," shared Hueman CEO Dwight Cooper. 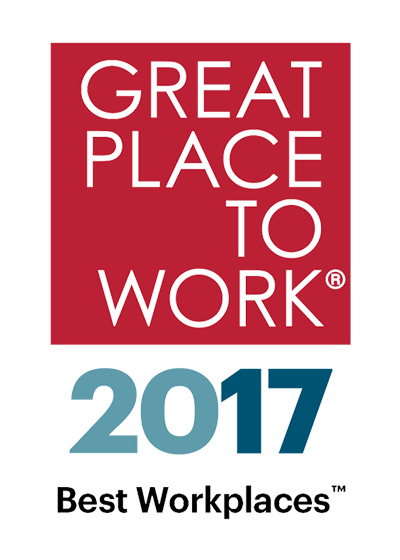 "We're so proud to make the list again and are proud to offer our RPO partners some of the best service in the country." For more on HRO Today's Baker's Dozen, visit hrotoday.com.